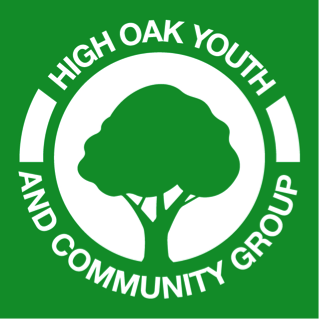 On Friday evenings we run a Youth Club at High Oak for young people, aged from 6 to 14 years old. Activities each week include board games, sports, dancing, video games and visits outside the centre like to the local swimming pool, ice skating, cinema, bowling, bike rides routes or a walk to the park . We have a lot of different activities for them! We also organise activities on special bank holidays days like Christmas, Easter, Summer, etc. when the young people come and spend the time together enjoying the programme. We are supported by a group of volunteers from different countries of Europe. They interact with the young people, organize the activities and the programme for them. The young people have fun and learn together in an informal way. They also learn about the different cultures and languages of the countries of the volunteers involved. When a young person attends one of our sessions for the first time, they or their parent/carer need to complete a consent form. Please download it here, fill it out and bring it with you.